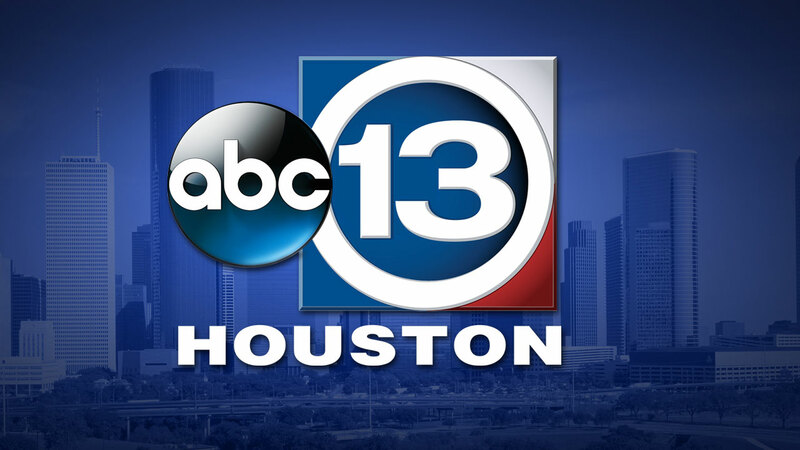 KTRK-TV, The ABC/Walt Disney owned station located in Houston is looking for an Investigative Producer. We are a government-waste, corruption, document-driven office. We're looking for a self-starter, a digger, someone familiar and comfortable with open-records laws and a well-honed inability to accept the first no from a spokesperson. As a seasoned journalist, we will expect you to be a resource for and a good communicator with our news department. This is a job for a journalist, not an assistant. You will work with our Investigative Reporter fully developing investigations from pitch to presentation. Knowing your way around a City Hall, School Headquarters, and local government offices will make you stand out. TV experience (investigative/special projects) is an advantage, but if you are willing to learn, we're willing to teach. This is not a shooting/editing job; however we expect producers to know or learn the basics. Digital skills beyond simply posting to social media and web sites are a huge plus. We're good at making TV; we need a wide skill set in digital and online storytelling and want to be at the forefront of new and emerging tools. The ideal candidate will understand how the content resonates on multiple platforms using data. Strong social media knowledge and a willingness to experiment with on-line presentations will make you stand out.